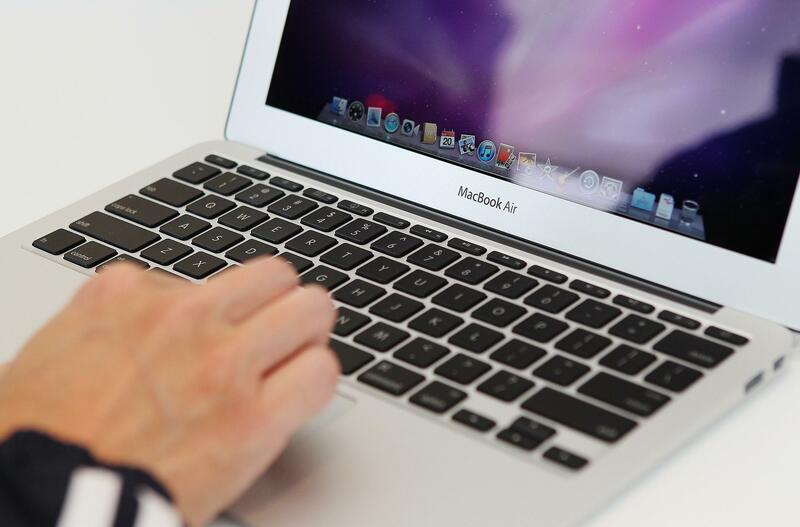 We continue cycle of articles, devoted to the study of the Mac market in Russia. 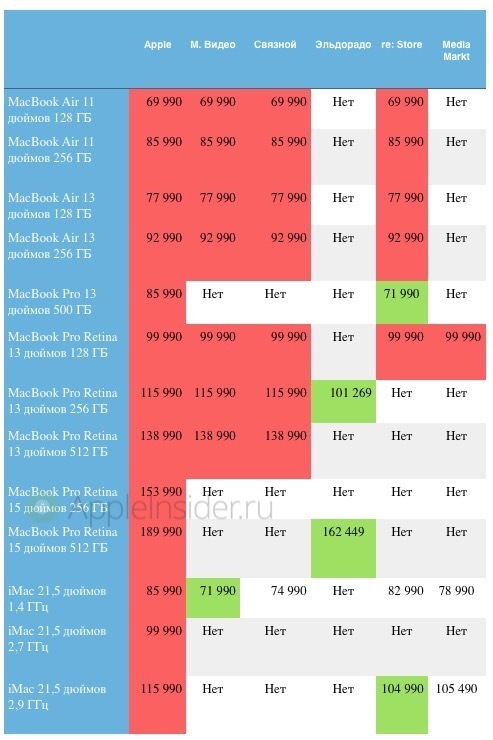 As a result of regular monitoring of the market we have learned, where most advantageous to buy Mac on the “white” market. Compared with February, the situation has changed. 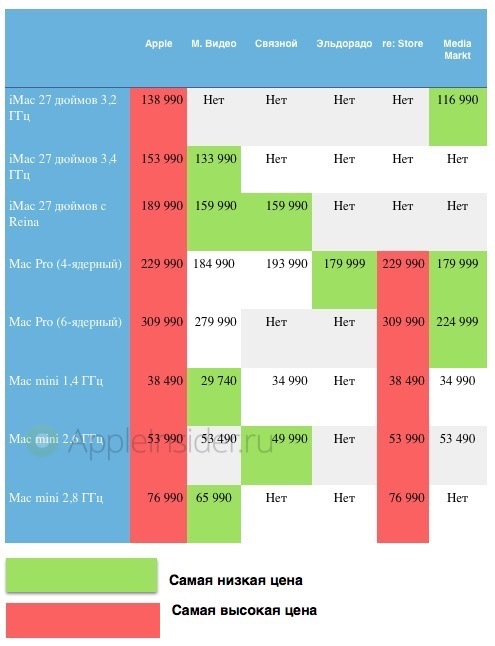 Thus, many Resellers equalized prices on Mac with Apple. Therefore, in our tables, this time very different leaders…or not at all. Be careful: given the current fluctuations of the shops can at any time change the prices on your Apple device. About the availability of your selected gadget is also necessary to enquire.